Zenfire copper and brass guitar picks. Handcrafted from solid Phosphor Bronze (copper alloy), and Hard 'Bell' Brass. 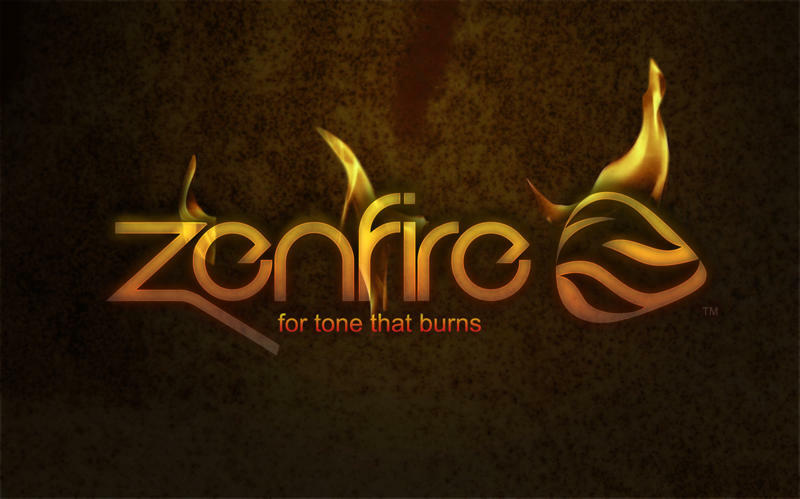 Zenfire picks are super long-wearing, beautiful, tone-enhancing, and ergonomically beneficial. Individually handmade in the USA, Zenfire picks offer true boutique quality at affordable prices.